This Debugger will list all the commands run and parameters sent. 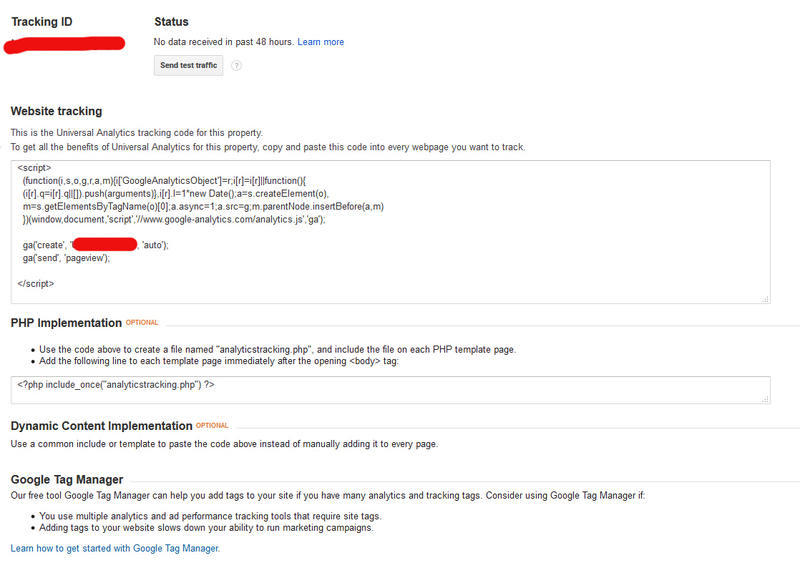 Typical commands are: initialize Google Analytics, send page view hits and send Event hits. 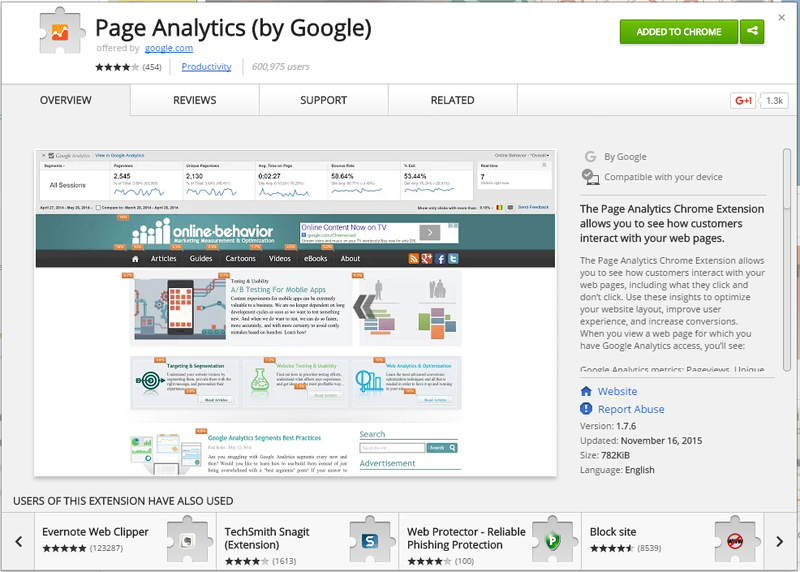 It’s a mini-version of the Google Analytics on the top of the page. I use it to view in-page analytics. 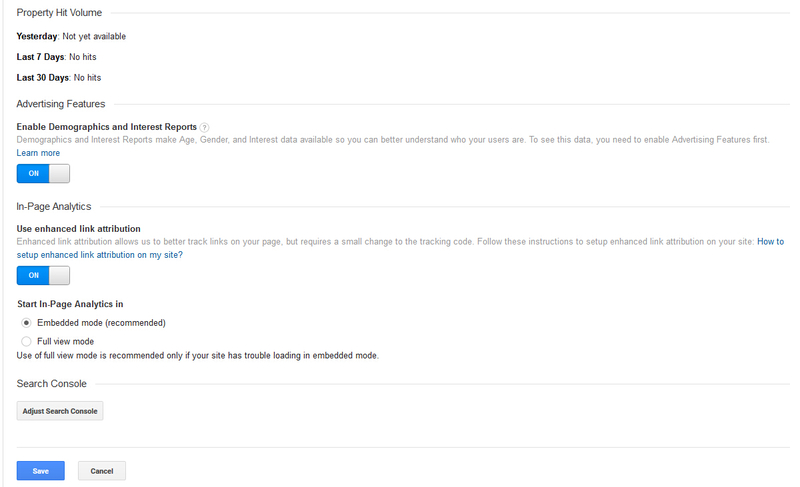 Since my in-page Analytics is not working in Google Analytics reporting dashboard. 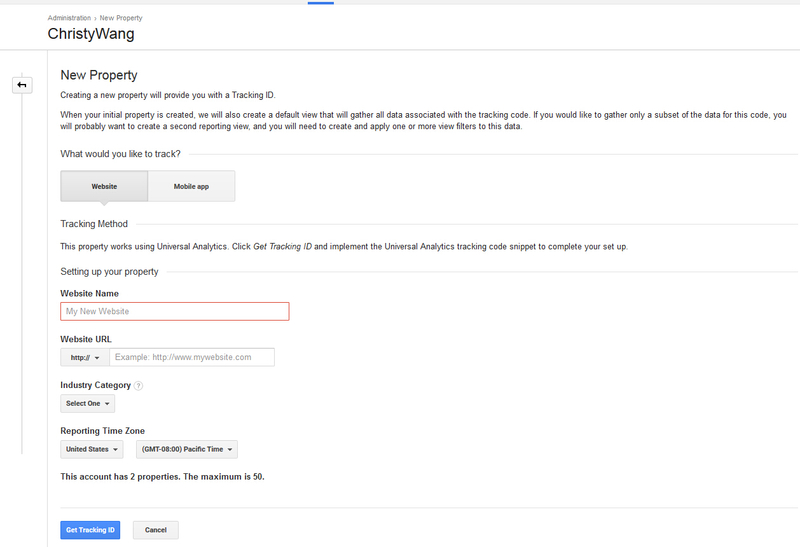 Here we set the tracking ID as an environment variable, so that we could set up different Google Analytics accounts for different environments. 2. 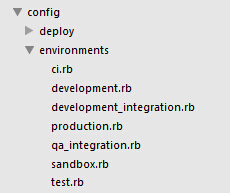 Set up the tracking ID environment variable. 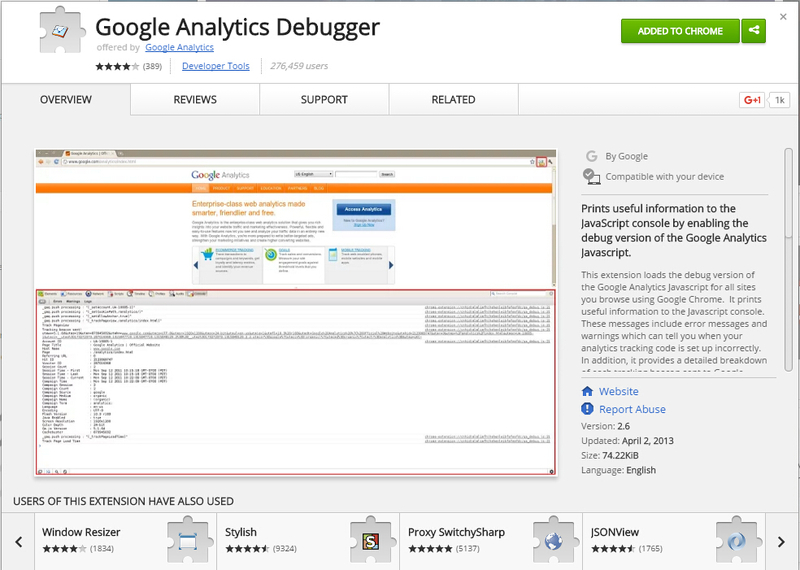 1.Create a Google Analytics Account. 5. 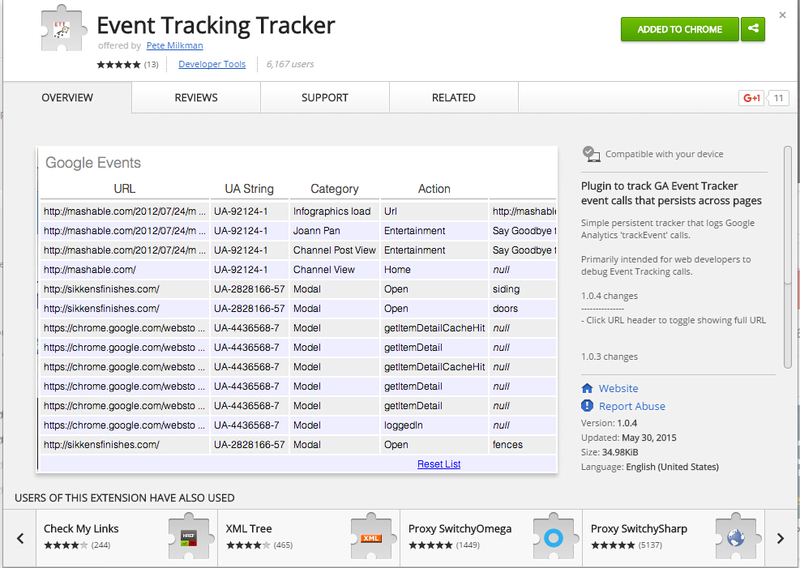 Add tracking code to your site.